Stone Mountain Park: Believed by many to be the largest piece of exposed granite in the world, this magnificent 1686 ft. masterpiece is one of the nations most amazing sculptures featuring Stonewall Jackson, Robert E. Lee and Jefferson Davis. Included in the park is a riverboat, cable car sky ride and a spectacular laser light show on the monument itself. This attraction is not to be missed on your visit to Georgia. 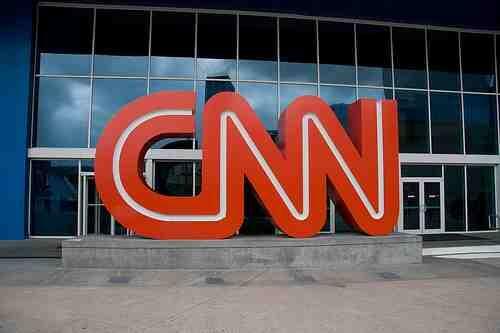 CNN Studios: Tour the headquarters of the world renowned cable news station and see everything from behind the scenes. This is a very informative tour which includes tons of historical footage and history that is sure to interest your group. Underground Atlanta: Looking for some free time for your students? Cut them loose at the Atlanta Underground where a plethora of retail outlets, restaurants, and attractions await them in a unique shopping atmosphere located directly underneath the rairoad tracks! Lake Lanier Islands Beach and Waterpark: Looking for some relaxation? Take your group to the Lake Lanier Islands! This beach experience is sure to provide your group with plenty of swimming and excitement not to mention the largest wavepool in Georgia! Six Flags Over Georgia: The second park in the Six Flags Chain after the original opening of the first park in Dallas, TX, this park is one of three founded by the original Six Flags genius, Angus Wynne. Rides include the Georgia Cyclone, the Georgia Scorcher and one of the first hypercoasters in the Southeastern United States. Six Flags is an old favorite that is definite to give your trip great excitement and fun.